How Do Big Companies Finance Their Projects? With their size, you’d think corporations will not need to approach anybody in order to raise some cash for upcoming projects. After all, their capital is so huge and their cash flows involve large amounts of cash. They must be pretty self-sufficient. Well, yes and no. Corporations can be self-sufficient to some extent. However, there are also times that they will want to raise new capital. There are many reasons for that. The entity may be spinning off a lucrative department and establish it as a new business. The company may also want to expand its presence to someplace new. In any case, this represents an opportunity for you, as an investor. If you’re looking to infuse your own money into a business’ capital as an angel investor, the corporation may want to issue one of two instruments, or even both. These are namely, the Bonds and the Debentures. 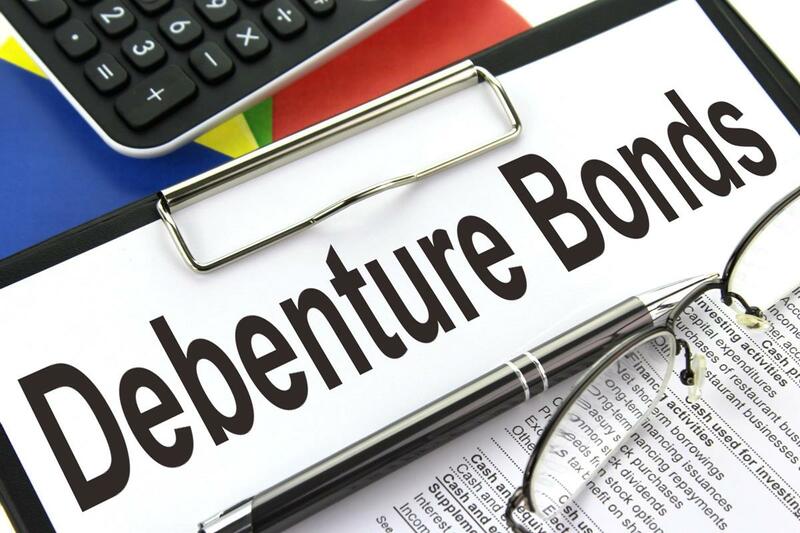 The only similarity between bonds and debentures end with the intention of issuance – to gain funds to be used as capital, and how to obtain them, which is through an authorized broker. The differences then begin, and they are quite distinct. For starters, bonds are more commonly issued than debentures. It is typically a document that specifies the intent of the borrower (the corporate entity) to secure a loan from the purchaser, which is the party that gives cash to the company for use in whatever endeavor it plans to undertake. In order to assure the purchaser, the borrower will need to make the loan against a collateral. It could be a commercial property that the purchase can seize in the event of a default in the loan payment, and many others. The purchaser does not concern itself with where the funds come from, as long as the borrower sticks to the agreed payment schedule. Bonds are also unique in that they have separate payment schemes for the principal and incurring interest, although most bonds require full payment on a predetermined maturity date. On the other hand, debentures are usually instruments for short-term loans. They are the total opposite of bonds, as they are not guaranteed by a collateral. Instead, the borrower has to prove that they have the cash flow needed in order to repay the loan. This could come from current revenues, or upcoming revenues from a spun-off subsidiary of the company. In other words, debentures are guaranteed solely by reputation of the borrower, and the creditor’s faith that the company will be able to pay the terms of the agreement. In other words, one way to see if the loan instrument is a debenture or a bond is to check the contract and find out if there is a collateral it is secured against. If it is secured, it is a bond. If it is not, then it is a debenture. The world of business is such a rich landscape full of technicalities that you could learn about. Keep following our site for more articles on retirement, investment and businesses in Thailand. Is There a General Way to Prepare for Retirement?